It's the great debate of weddings - to include kids or not? 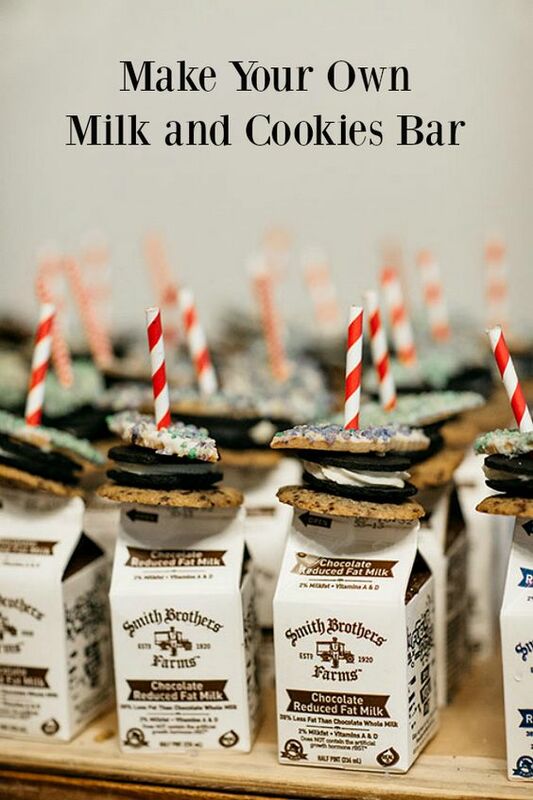 While everyone has an opinion about it, there are some weddings where kids can be included. On the blog today, we'll dive into how to incorporate + entertain them during your big day festivities. 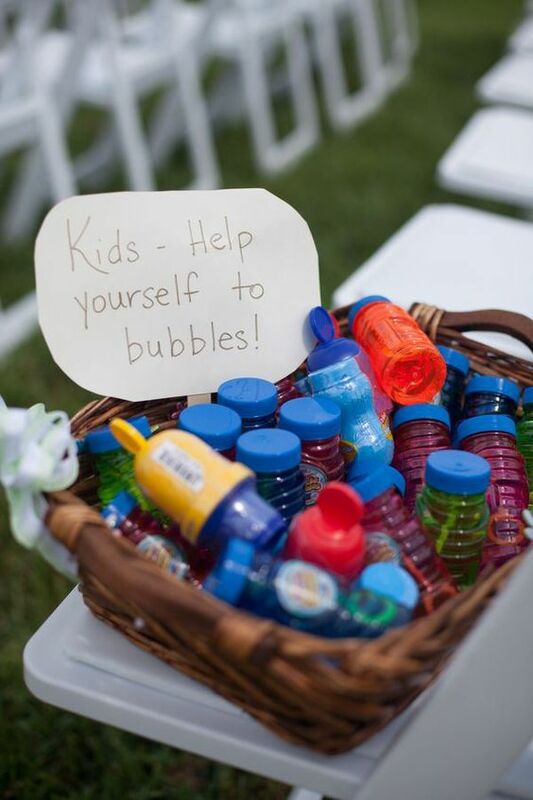 We've put together some wedding must have's for the kids in attendance to help your day run ever so smoothly! 1. Activities for them. This is such an easy way to keep them entertained and make them feel special from the get go! 2. A fun drink for them. This makes the kids feel like one of the grown-ups, they'll love being included! 3. Snacks. It's no joke that kids are always hungry, so make sure you have some munchies around for them to snack on throughout the night. 4. Give them a 'duty'. Making them feel important and responsible for something will help them act older and also keep them occupied for a while! 5. Capture some fun pictures! 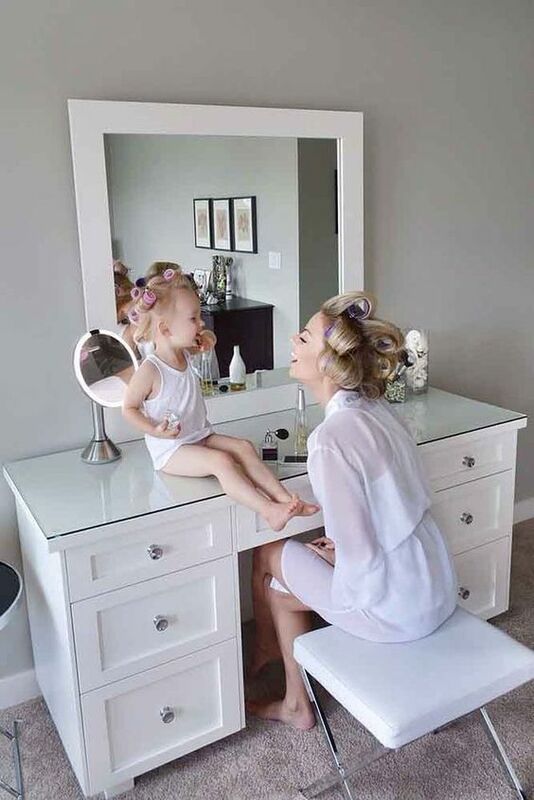 Don't forget the joy kids can bring to any room, capture their cuteness and you're sure to get a smile out of it too! Be creative, think back to when you were a kid and incorporate things you would have loved. That way you're sure to have some happy campers! Still searching for your dream dress? Your gown accessories? Come see us today by booking your experience easily right here! Fall is approaching which means fall weddings are on the horizon! 😍 We've paired some beautifully different fall bouquets with some of our dresses to help you see what flowers flow best with what type of dress. First, up is a vibrant coloured bouquet paired with one of our simple, satin ruched gowns. We love the way a vibrant bouquet can bring out the shine of a satin dress. Next up, a soft, pastel bouquet with one of our soft, fitted and flowy lace gowns. The softness of the gown and the pallet of the bouquet really go perfectly together. Thirdly, we have a deep and textured fall bouquet paired with one of our lace ball gowns! The texture of the lace and bouquet are a perfect pair! Lastly, for our simple, country chic, backyard brides we have a light bouquet paired with one of our simple lace gowns. These two piece together so effortlessly. If you loved any of these dresses or are still looking for your dream gown, come visit us today! Book your appointment here. How to: Thank You Notes. We all know the joy of going to our mail box and receiving a letter! But, after your wedding it can seem like such a daunting task when you finally sit down to write all those thank you notes. So, we've come up with a few simple tips to help make this process a little easier and quicker! 1. Hand written is most genuine! Don't cheap out and print a generic thank you note for everyone, in our world of emails, texts, and the internet it means so much more when receiving a hand written letter in the mail. Especially after a guest has spent their time + money to come to your wedding! A) Make sure you spell their name right when addressing the letter! This might seem like a given but on your 12th note you might start getting a little too lackadaisical. -If it's money, thank them for their generosity. C) State how you're going to use the gift. I cannot wait to hang up the clock in our kitchen! -If it's money, tell them how you plan on spending it! D) Tell them why you're thankful for their friendship or maybe for traveling to your wedding. E) Close with some sort of "thanks again for..."
3. Maybe include a printed picture of them from the wedding. This is an extra nice way to show you were thinking about them when you printed your wedding pictures off. 4. Don't forget about your vendors! 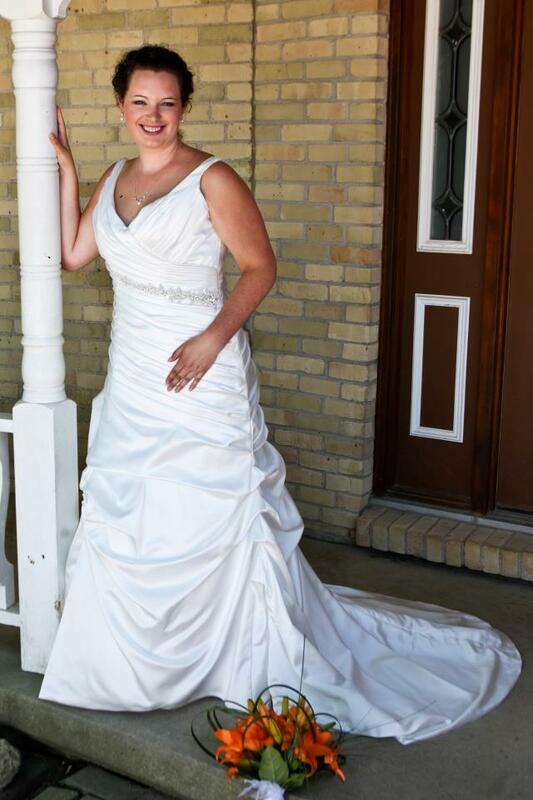 We, as vendors, absolutely LOVE seeing pictures of you on your wedding day! Whether it be a picture during the ceremony for the officiant, a picture of you + your groom showcasing the venue, or a close up of you getting ready for your make up artist; we all appreciate getting to see our service showcased uniquely + beautifully on your wedding day! 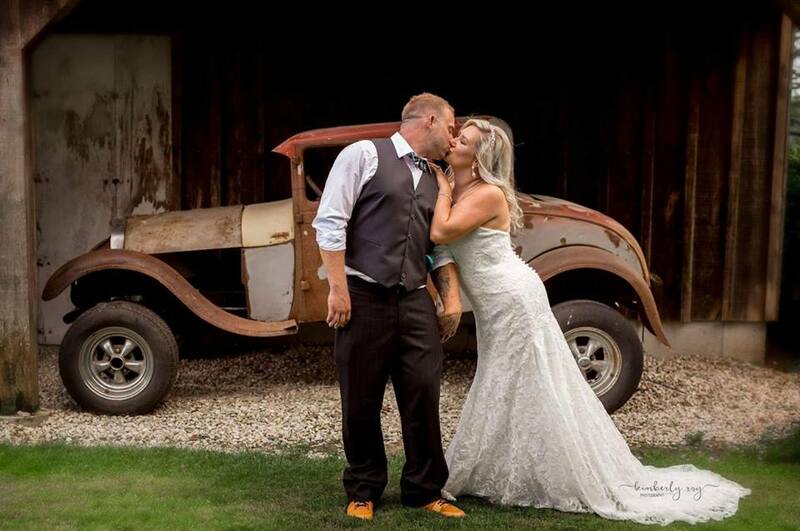 We can't wait to see our past brides and futures brides on their wedding days! Still looking for your dream dress? Click here to book an appointment.